President Trump has signed a resolution, passed by Congress, overturning the Consumer Financial Protection Bureau's (CFPB) auto lending rule, designed to prevent racial discrimination by dealers who finance purchases. The White House said the President signed the document Monday, enacting it into law. The CFPB will be unable to implement a "substantially similar" rule unless Congress gives its permission. It's the latest attempt by the Trump administration to rollback CFPB actions that Democrats praise as measures to protect consumers from abuses, but Republicans -- including the agency's acting director, Mick Mulvaney -- denounce as exercises in unauthorized power. Ironically, Republicans used the same tool to overturn the rule that Democrats have attempted to use to restore net neutrality. The Congressional Review Act (CRA) allows Congress to reverse policies put into place by federal agencies. Democrats in the Senate voted last week to overturn the FCC's reversal of net neutrality, but they probably lack the votes in the House to prevail. The Republicans had no problem overturning the auto lending rule, winning by four votes in the Senate and a wider margin in the House. It isn't often that the head of a federal agency celebrates a reduction of its power, but Mulvaney did just that. “I thank the President and the Congress for reaffirming that the bureau lacks the power to act outside of federal statutes," Mulvaney said in a statement. "As an executive agency, we are bound to enforce the law as written, not as we may wish it to be." Mulvaney said the auto lending rule, implemented by the CFPB during the Obama administration, "seemed like a solution in search of a problem." "Those actions were misguided, and Congress has corrected them," Mulvaney said. 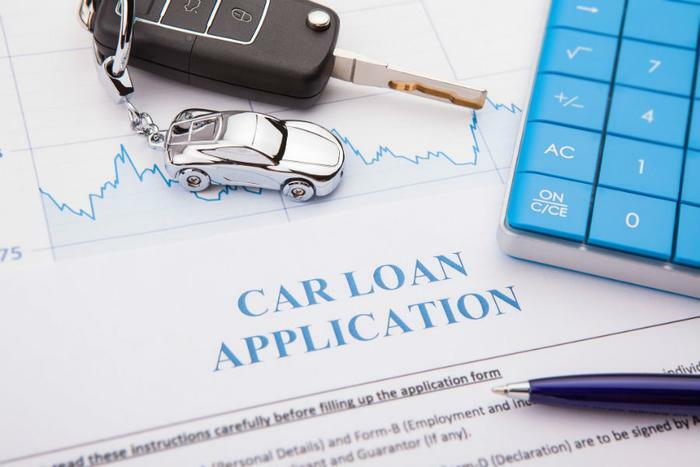 The group Allied Progress was harshly critical of the action, saying hard data shows "enormous" racial disparities in the way auto loans are marked up. Congressional Republicans say other CFPB rules may also be targeted for rollback, but the agency's payday lending rule will apparently not be one of them -- at least in the short term. The Center for Responsible Lending (CRL) says the clock has run out on opponents of the rule. The CFPB rule, finalized in October, established consumer protections on short term, high-interest loans, including the requirement that lenders should have to verify a borrower’s ability to repay before making the loan. A CRA to overturn the rule was introduced in Congress but failed to pass within the required 60 days.